Wanting a roofer in Garforth and Kippax? With over 3 decades of experience and a strong reputation in the Garforth and Kipax area, we believe we're the ideal choice when you need a reliable, affordable roofing firm. Whatever work your roof needs, we're able to help. From a simple repair of a slipped of broken slate or tile, through to a full reroof or a flat roof replacement, you can rely on us to do a great job at a reasonable and competitive price. Our service starts with a free quotation. Once you accept our quote and we complete the job, you'll be given a guarantee which covers both materials and labour. Along with the quality of our work, it's this guarantee which sets us apart from our competition. 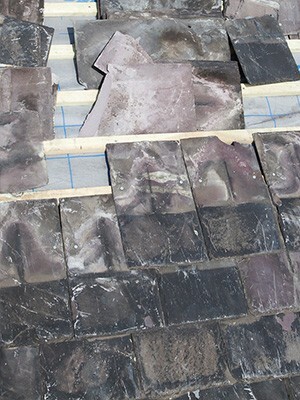 Why not put us to the test and invite us round to price up any roofing work you may need doing. You'll be visited by a skilled roofer who will be able to diagnose the problem swiftly and offer a competitive quote to boot. Call today on 0113 370 9019.